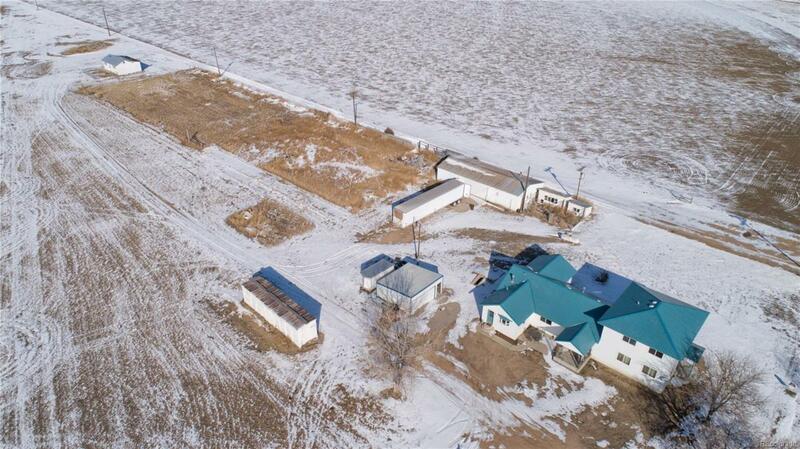 3 ACRES, 2 HOUSES, 1 FANTASTIC PROPERTY! Located just minutes out of town, this property features a lovely renovated 2 Story home, 30x60 shop with 220v, concrete floors, multiple outbuildings + an updated 1 bed 1 bath house with new roof. The 2880 sq.ft. main house boasts a huge mudroom & kitchen, concrete counter tops, formal dinning room, pocket doors + access to a covered patio, french doors from living room to family room, 3 bed & bath upstairs + 2 bed & 2 bath on main floor. Room for everyone!